Hallo, ich bin Juan Pablo! I'm Juan Pablo Bordes from Argentina. 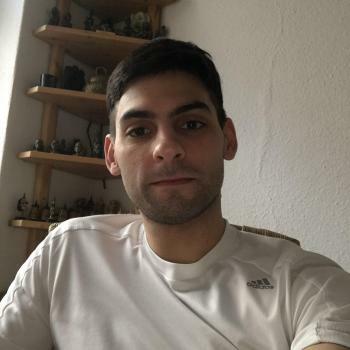 I'm 29 yers old and I am in Germany since 28.07.2018. I came with the Working Holiday Programm and I'm looking for a first job in Berlin. I'm trying to learn and improve my German and I think that Babysitter is a great oportunity to interact with childs and to learn the language. I belong to a great and beautiful family in Agentina. I have 2 brothers and..